Tollymore National Outdoor Centre has worked closely with the Northern Ireland Orienteering Association to develop orienteering as an activity in the centre. We have the most up to date electronic equipment available, enabling us to run a range of tailored courses suitable for all needs. This ‘Sport iDent’ system is the same that is used in all competitive orienteering events – there is no longer a need to carry around a paper sheet, and punch it at each control. All participants can now avail of modern technology and obtain comprehensive feedback and coaching on their progress. The Tollymore area has also recently been remapped, allowing us to deliver tailored courses on current maps. 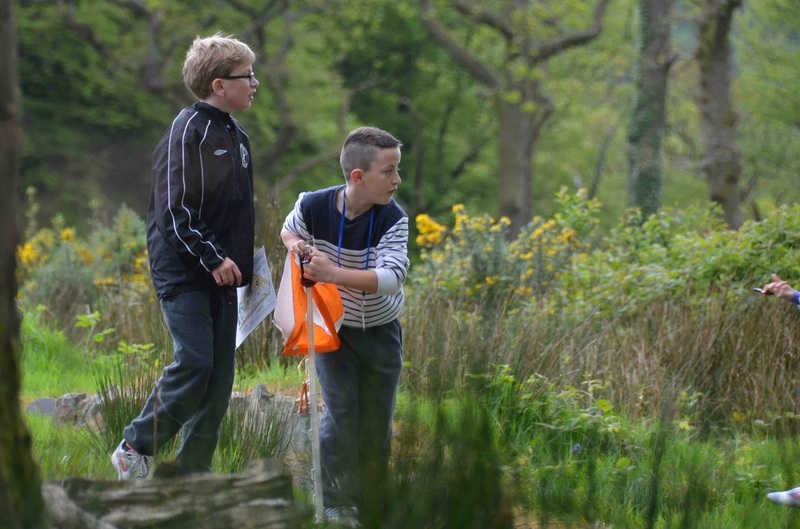 We provide many schools with Orienteering training as part of the GCSE PE Syllabus and also run an annual competitive orienteering event for schools. The GCSE syllabus can be provided over a three day non residential programme, or a two day, two night residential.